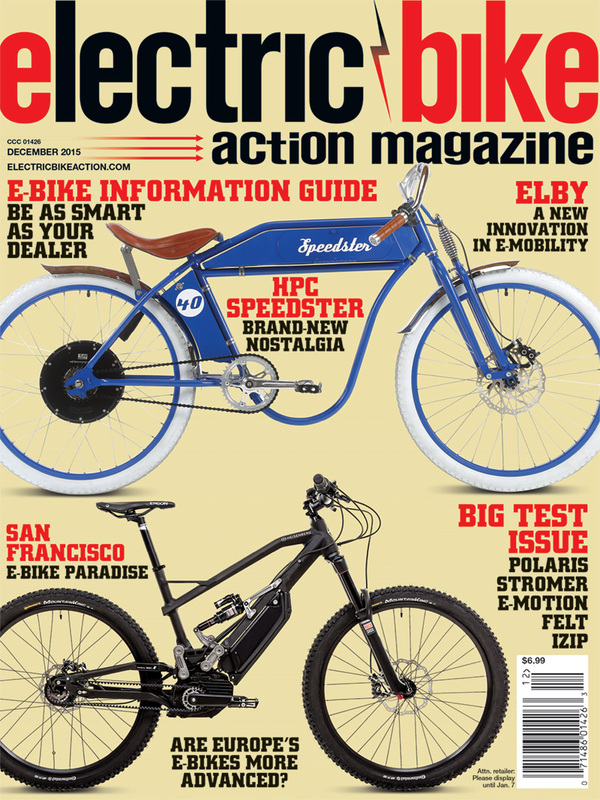 ON THE COVER: If variety is indeed the spice of life, here are two bikes that speak well to the variety of the e-bike market: the vintage-feeling HPC Speedster 40 and the uber-modern Heisenberg X1 full-suspension bike. Photos: John Ker and courtesy of Heisenberg. 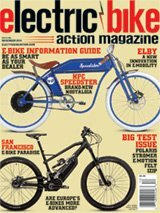 New bikes coming (even if one looks old)! that will make all of us want to ride.